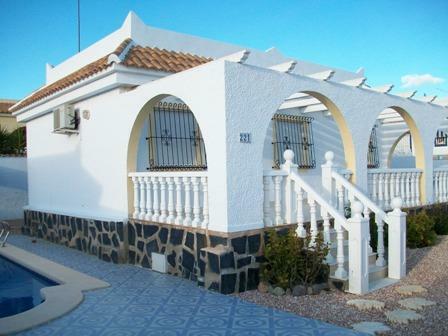 A well priced two bedroomed detached villa with its own pool and shaded eating area. Sleeps 4 and has partial air conditioning. Camposol is easy to get to. 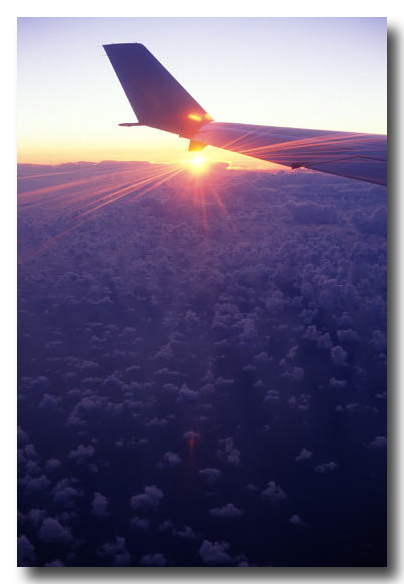 Fly to either Alicante or Murcia (San Javier) airport. 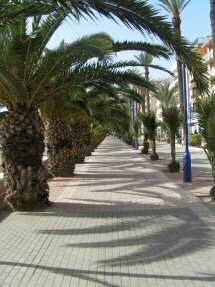 You'll need to hire a car and its just over an hours drive from Alicante and less slightly from Murcia. We can provide detailed directions from either. There are links to airline and car hire websites on our "getting there" page. Hi Tracy and Tim, Just a quick line to say what an enjoyable time we had at villa ruby last week. The villa was outstanding, the weather was great and the locals very welcoming. As first time visitors to spain with 3 kids under 10 and 1 on the way, we were a bit concerned as to whether we would enjoy it, but can safely say that we will be recommending it to all our friends and family and returning again at some time in the future. Thanks again, yours faithfully, The Walls Family.